Stay updated with the latest reforms and get practical ideas for how to implement them in your day to day job. 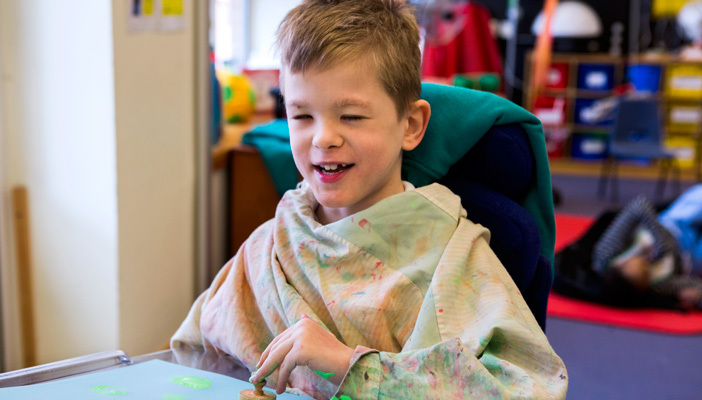 The Council of Disabled People and charity, 4 children, have written a new practical guide to help early years education professionals and practitioners to implement the SEN (special educational needs) and disability reforms. RNIB also contributed to the development of the toolkit. Each section of the toolkit is based on the statutory requirements and guidance from the early years and SEN and disability frameworks. It draws on a range of practice guidance to provide an accessible guide to SEN and disability in the early years to support better provision for young children.